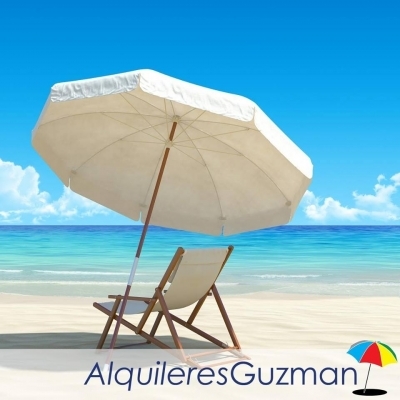 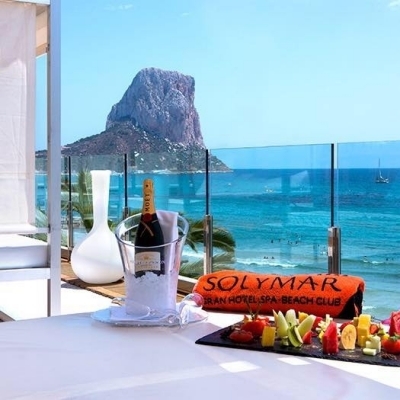 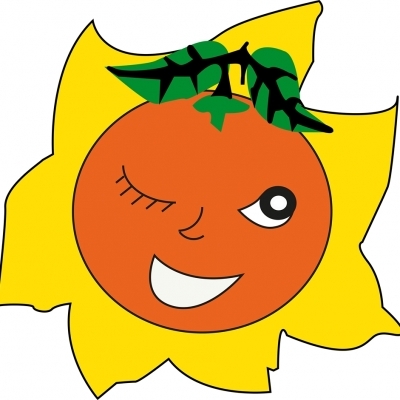 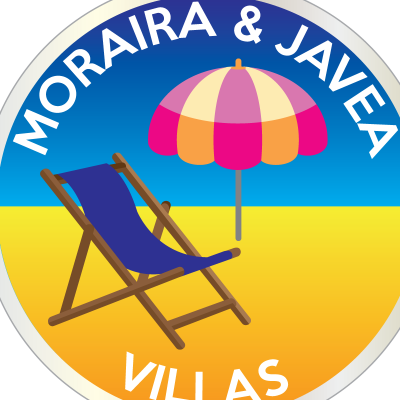 Find details of Speciality Holidays - Costa Blanca, Spain. 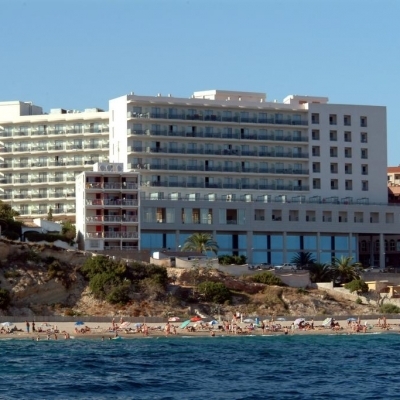 This includes services such as Yoga Breaks, Cycling Holidays, Health Retreats & Health Breaks. 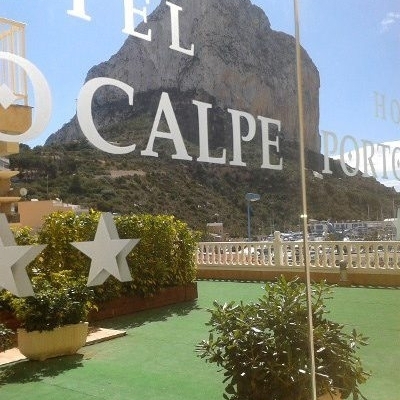 The Serendipity Experience is a coaching program run by Amanda O' Shea, who is based in Javea, but offers a mobile service including Personal Coaching and Holistic Therapies - Reiki, Reflexology, Swedish Massage, Indian Head and Acupressure. 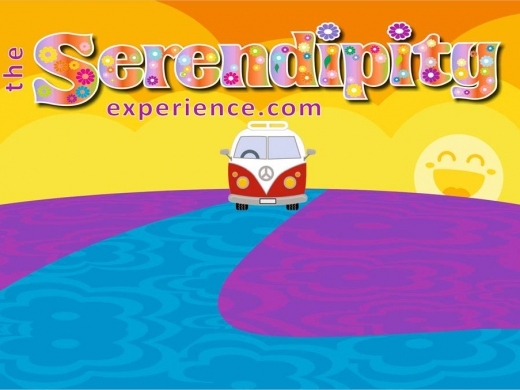 Serendipity Experience training weekends and retreats are available including 'Mothers and Daughters' weekends to ‘Love & Clarity experiences. 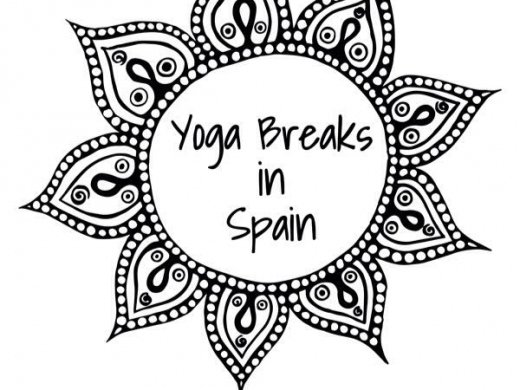 Nicole Stone is a professionally qualified Yoga Teacher offering Yoga Retreat holidays on the Costa Blanca.